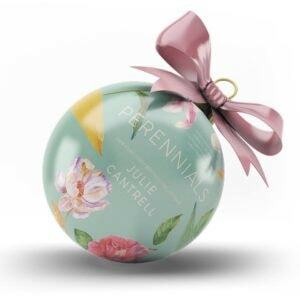 One day only ebook sale of PERENNIALS by Julie Cantrell! Get the novel today only for just $1.99! This novel was named a Top Read by Real Simple Magazine, Southern Living Magazine, Redbook Magazine, Mississippi Christian Living Magazine, RT Reviews, and the Southern Literary Review. It was an Okra Pick by the Southern Independent Booksellers Alliance, a Pulpwood Queen bookclub selection. and recognized by LitHub as a most buzzed about book of 2017. 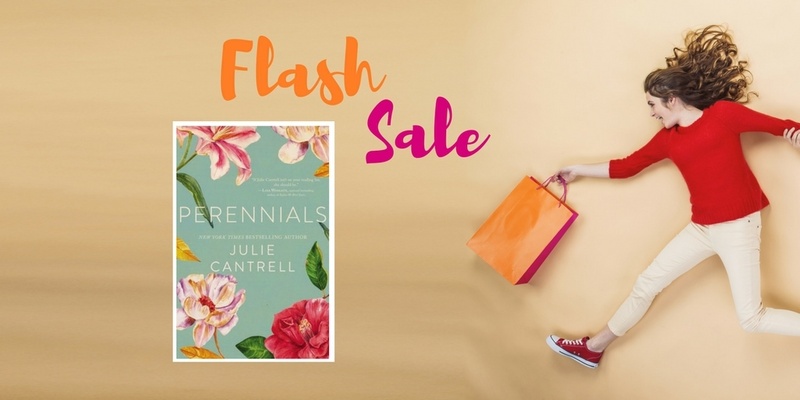 Now you can read it for $1.99 — TODAY ONLY!